Pomodoro Pasta Pizza & More is an authentic, Italian, quick casual restaurant. 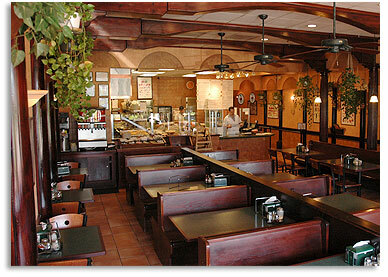 The owners opened Pomodoro Pasta Pizza & More in February of 1999. This traditional approach, of starting a family run business, has served these men well. The three owners do not just own a restaurant, they actually run it.